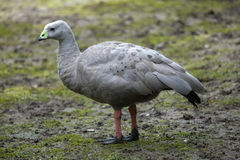 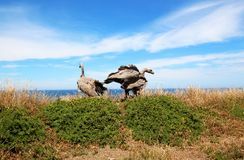 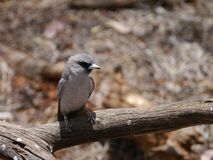 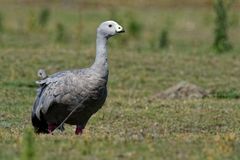 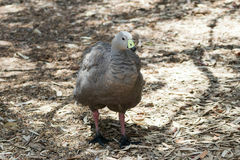 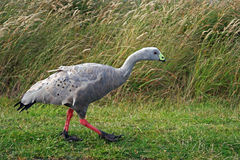 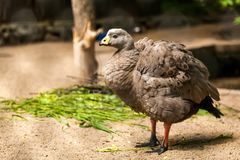 Cape barren goose (Cereopsis novaehollandiae). 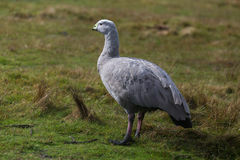 Cape barren goose (Cereopsis novaehollandiae). 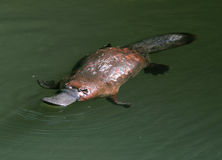 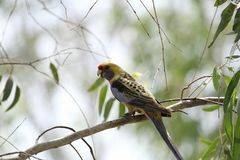 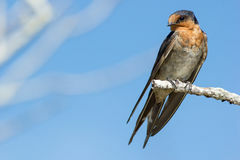 Wildlife animal. 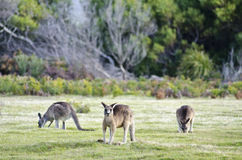 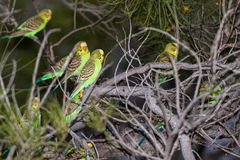 Kangaroos grazing, Narawntapu National Park Green Rosella (Platycercus Caledonicus) Elusive australian duck billed platypus,queensland Swift parrot Stylized platypus Female masked wood swallow Australia green parrot at sunset Perched Welcome Swallow (Hirundo neoxena) Cape barren goose (Cereopsis novaehollandiae). 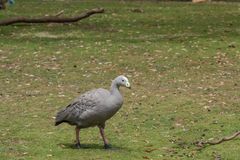 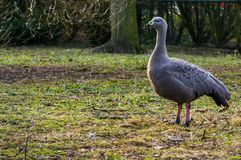 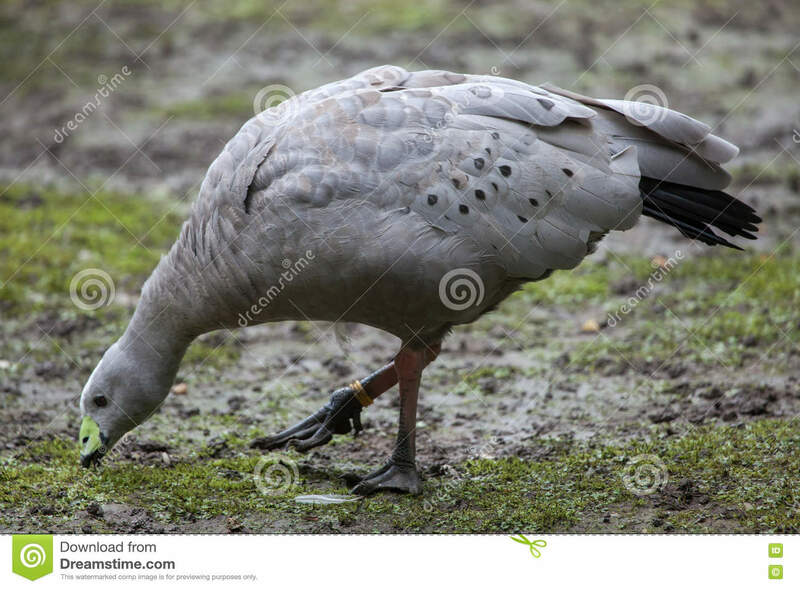 Cape barren goose (Cereopsis novaehollandiae).Cape barren goose (Cereopsis novaehollandiae).